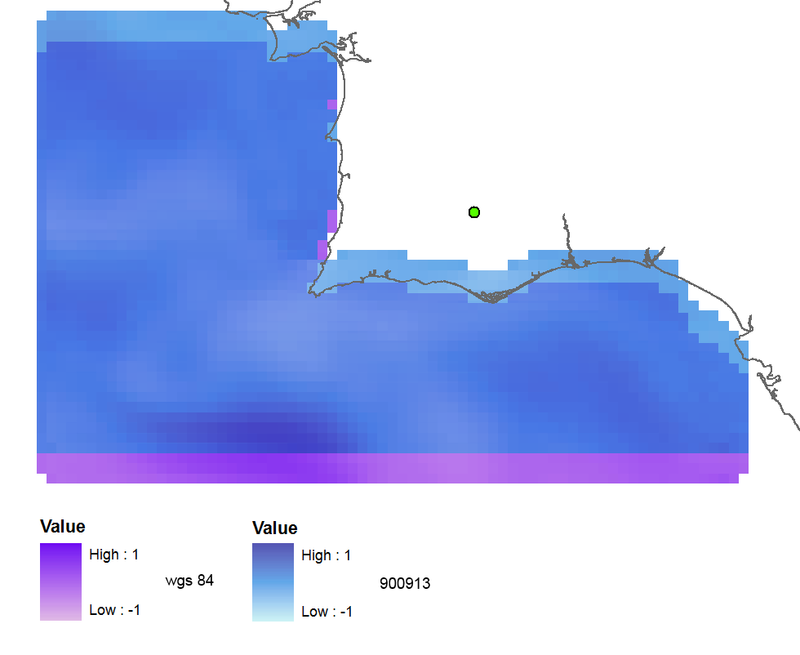 I am reprojecting rasters in python using GDAL. I need to project several tiffs from geographic WGS 84 coordinates to WGS 1984 Web Mercator (Auxiliary Sphere), in order to use them later in Openlayers together with OpenStreetMap and maybe Google maps. I am using Python 2.7.5 and GDAL 1.10.1 from here, and transforming coordinates using advices from here (my code is below). In short, I imported osgeo.osr and used ImportFromEPSG(code) and CoordinateTransformation(from,to). I tried firstly EPSG(32629) which is UTM zone 29 and got this projected raster (more or less fine), so the code seems to be correct: Then I used EPSG(3857) because I've read this and this questions and found that it is the correct recent valid code. But the raster is created with no spatial reference at all. 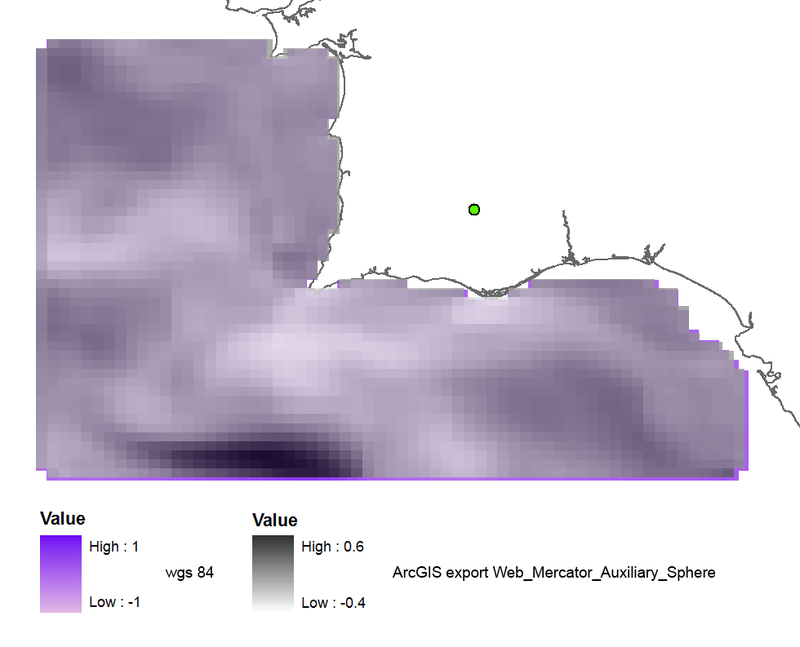 It is far away up in WGS 84 data frame (but will be ok if I switch the data frame to Web Mercator). Why does the correct EPSG code give me wrong results? And why the old codes work fine, aren't they deprecated? Maybe my GDAL version is not good or I have errors in my python code? ds = None  # only after the reprojected! I would reproject the files with gdalwarp. I've done the same for files in EPSG:3763 that I want to convert to EPSG:3857. 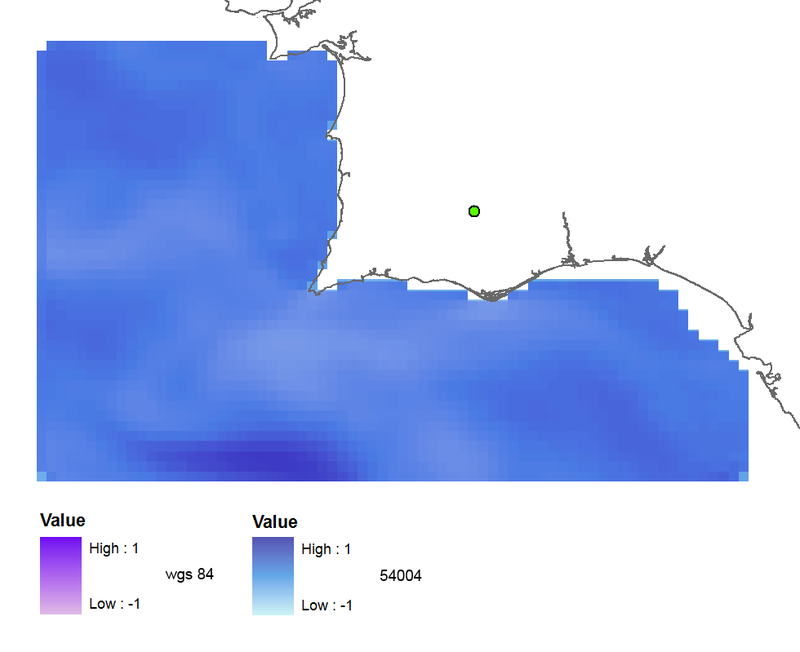 I compared the results using QGIS and Geoserver and the generated images were fine. Since a small rotation is applied to the images, you might get some black lines on the border (but these lines can be made transparent afterwards). If you also want to generate the .twf files, I've added listgeo. This script is for Linux, but you can write something similar for Windows. Not the answer you're looking for? Browse other questions tagged python gdal coordinate-system epsg web-mercator or ask your own question. Reprojecting coordinates using gdalwarp and OpenLayers? What is the current Web Mercator projection code? 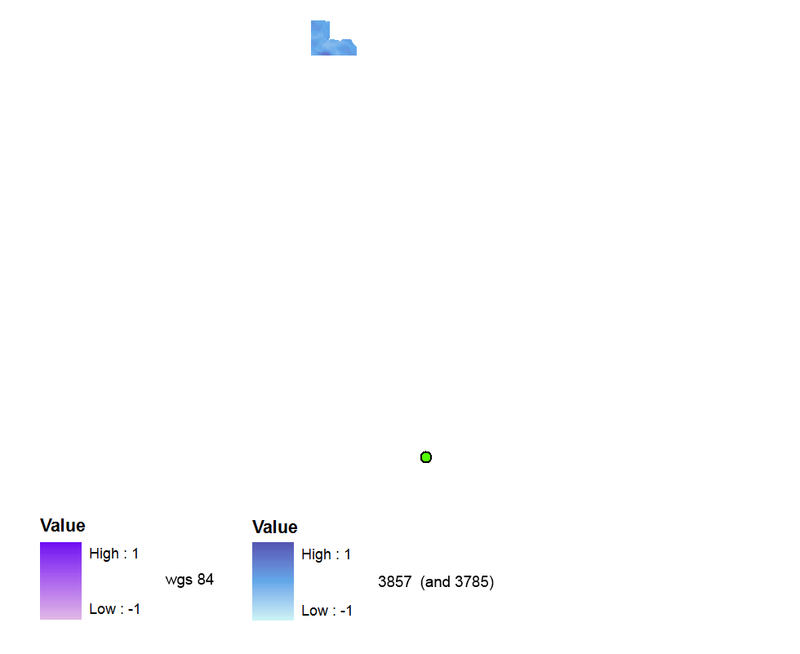 How do I convert tile pixels to longitude and latitude for web mercator?